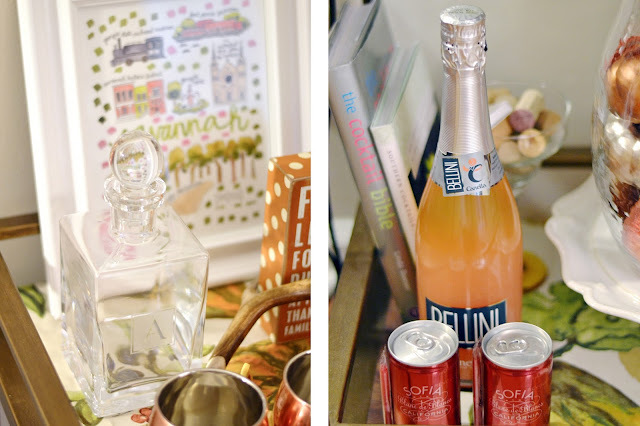 I have loved having a bar cart in our house because it is something I can so easily change up and create little vignettes depending on the season! You can see what our bar cart looked like before here and what I've used for "fall bar cart" inspiration here. I haven't added too many fall touches around the house yet, but this is our little corner of fall. By the way, you won't really see me decorating for Halloween... 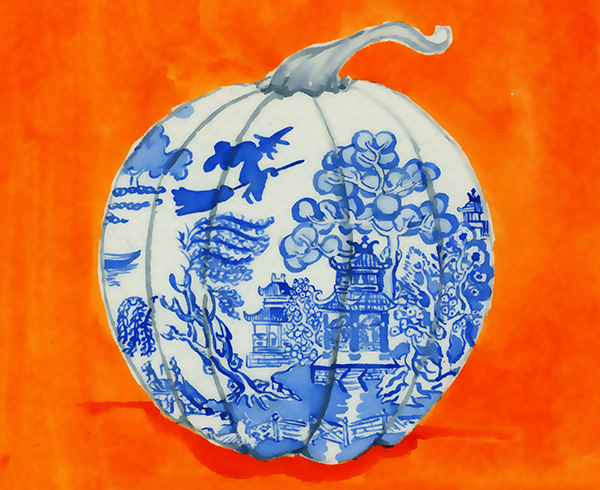 I have personally preferred to stick to "fall" with oranges, maroons, and greens like you'll see below! 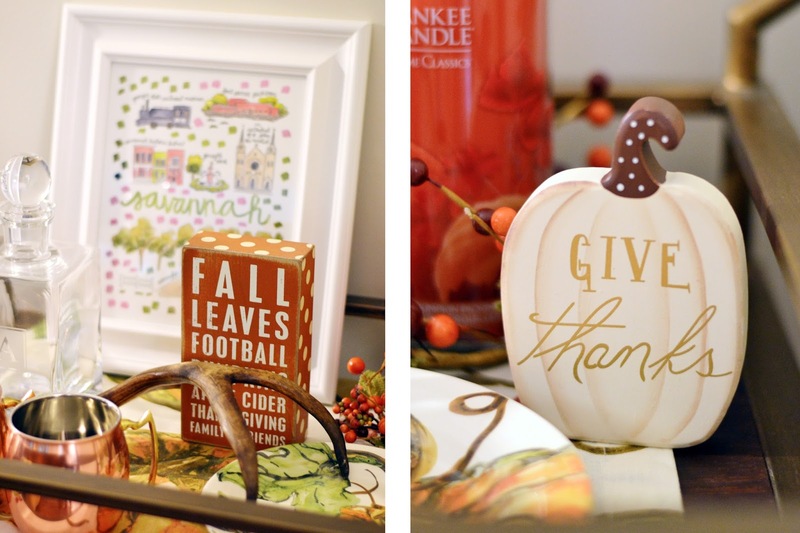 This way, my decor can extend all the way through Thanksgiving! Fall is clearly in the air this week, despite the warm temperatures that are still here Georgia. 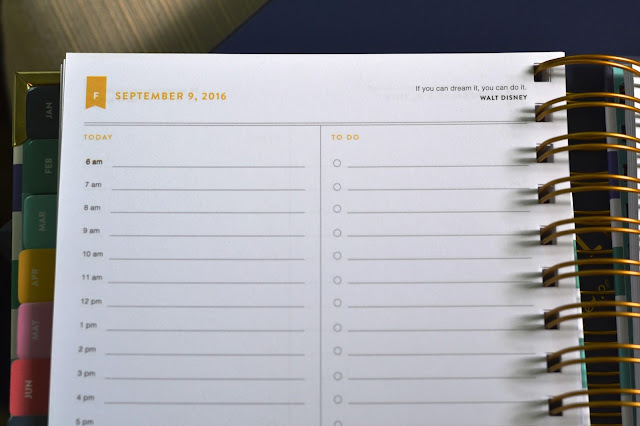 This week I posted some transitional fall pieces and my favorite way to add a little fall into your wardrobe. I will admit, I am definitely ready for the cooler temps to come, which is not something I say often. Mostly I think I'm just ready to break out my new navy booties, and trying to find a reason to add another puffer vest to my closet. In the meantime, I have started to decorate the house for fall and was so excited to break out my favorite pumpkin candle the other night! 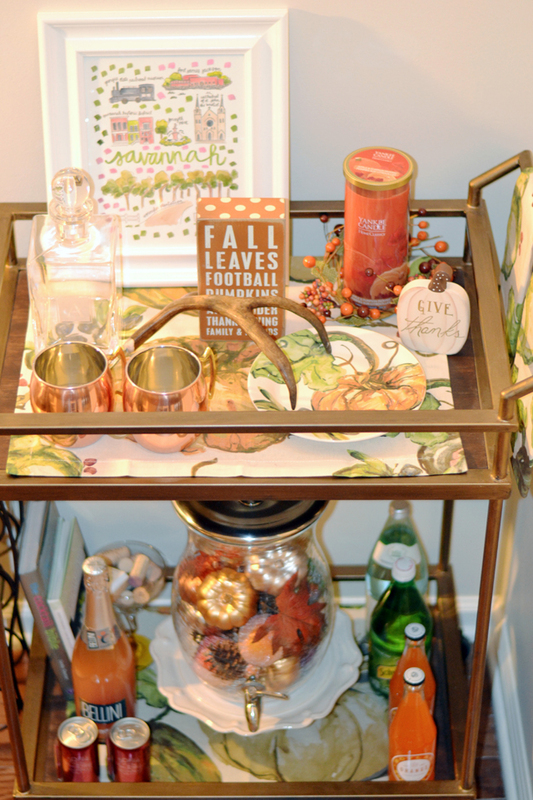 Because I love celebrating the start of the weekend with some bar cart inspiration, I've found some great fall themed bar cart inspo to share! How cute are these?! 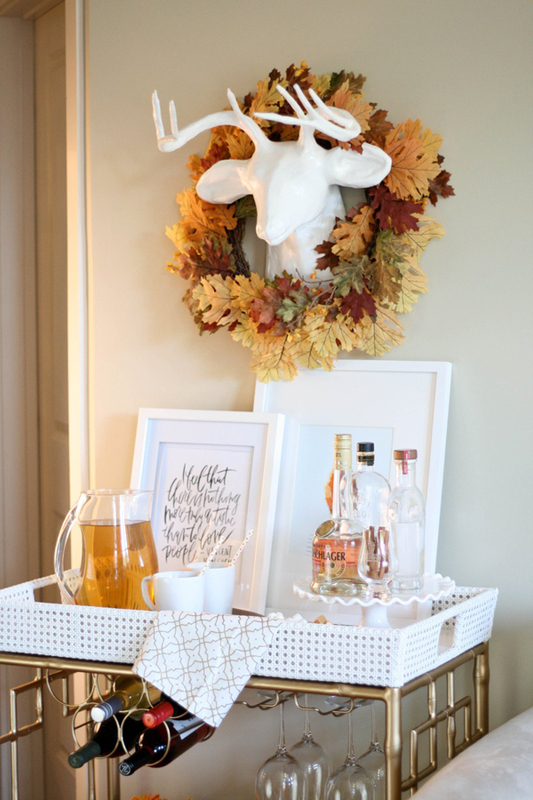 Create your own Fall Bar Cart! 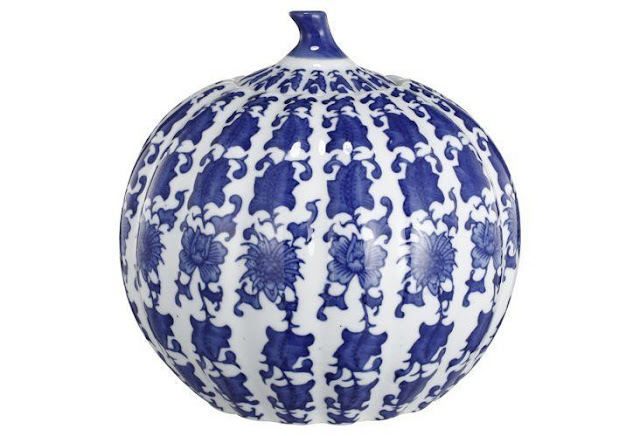 Click on images to shop or see below. 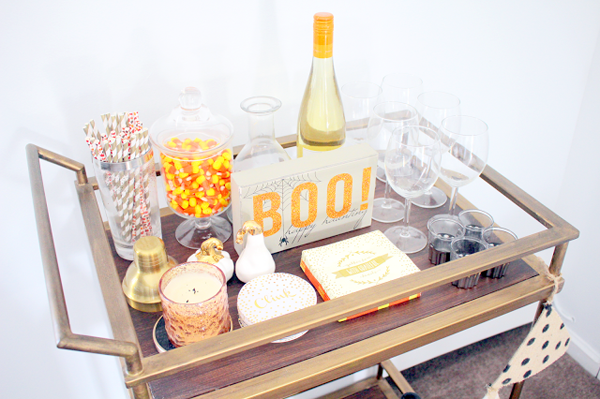 Stay tuned next week for our version of a fall bar cart! Yesterday I posted a few of my favorite transitional pieces for when it warm but you still want to dress for fall in the South. I think one of the easiest ways to transition is by changing your color palette and throwing some animal print into your wardrobe. 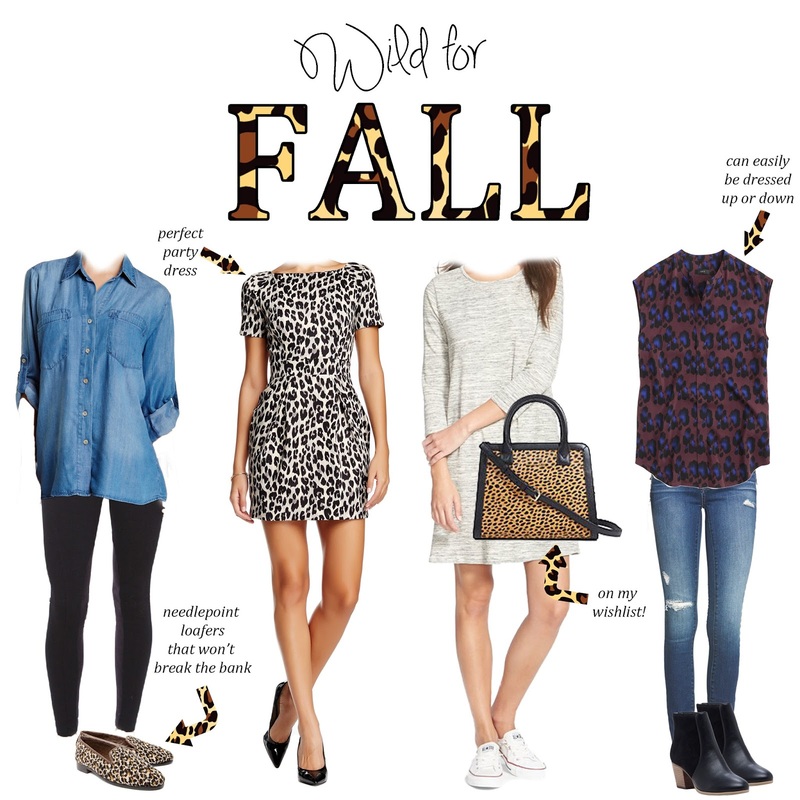 This can be anything from a pair of leopard sandals to a fun animal printed dress. 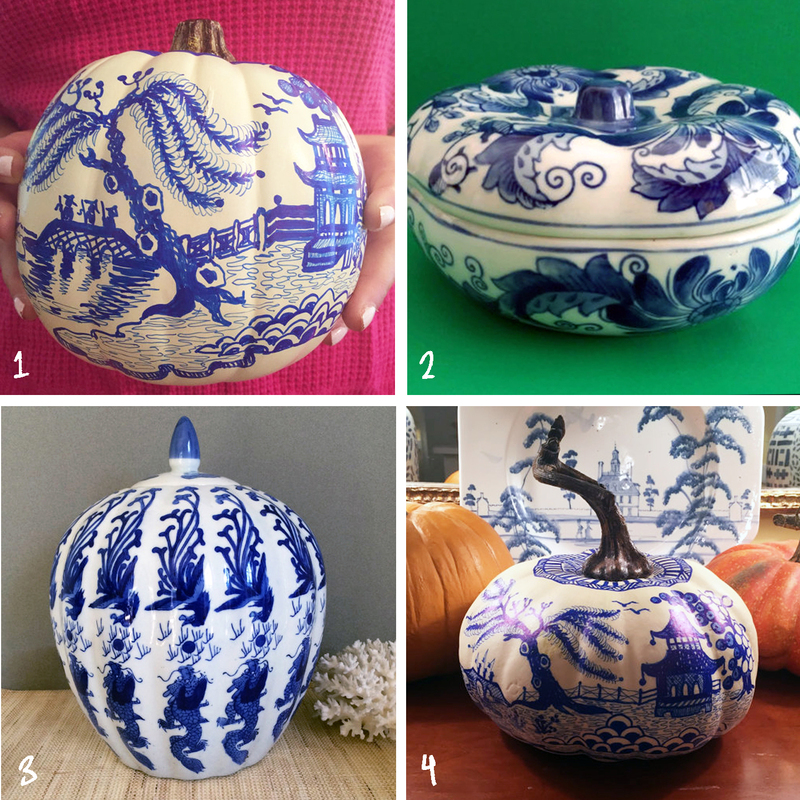 It's a great way to add a little fun to some of your neutrals and get into the fall spirit even if it isn't quite fall weather out yet! Transitioning into fall is always a little bittersweet for me at first. I'm such a summer girl and love warm weather because it means the beach, bright colors, and usually just lots of fun times in general. However slowly but surely I have started to get ready for fall to come, and with the cool nights we've had lately it's a been a little easier to get ready for the season. Though I'm not going full force into fall fashion quite yet, I'm slowly trying to transition from my summer favorites (pretty much all bright Lilly things) into some more "fall-like" staples. I'm all about buying things I can wear now, with maybe sandals or shorts (since it's still in the 80's) and then wear later with boots and sweaters. I've had this dress in my shopping cart for the last couple weeks and finally purchased it today because I think it's going to be a great fall staple. I love the simplicity of dresses and don't have a problem wearing long sleeves now anyways because I'm almost always cold inside in the air conditioning. I think that dress will be so cute with booties (love these!) once it's a little cooler out. 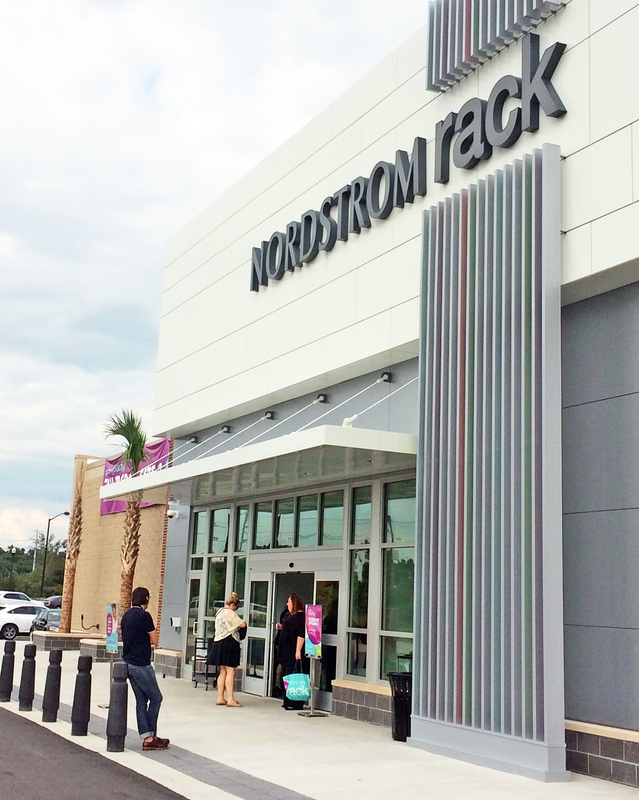 I was so excited last week to attend the Nordstrom Rack Opening Party in Mount Pleasant! 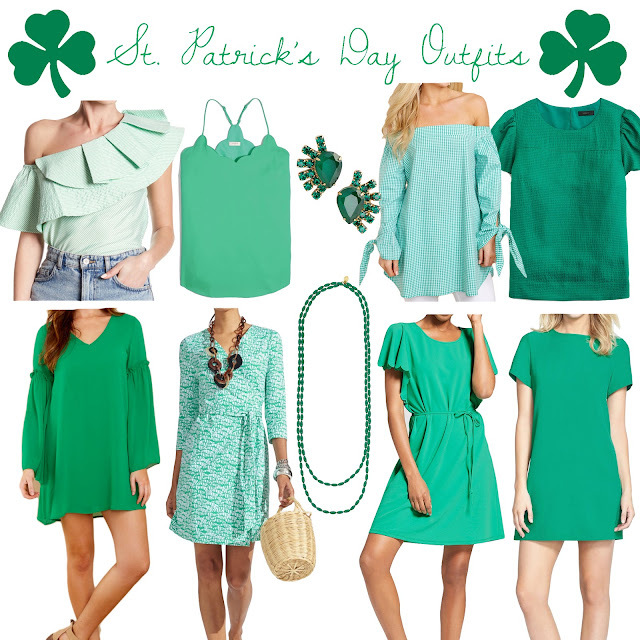 I've always been a loyal Nordstrom shopper, so having a Nordstrom Rack so close is a huge benefit because they have so many great finds at awesome prices! If you follow me on Instagram, you'll see that I scored these espadrilles I've had my eye on all summer! I also picked up one of these tees as I was in line to check out, and I'm so glad I did- it's one of my new favorites because it's nice and long and the perfect weight. 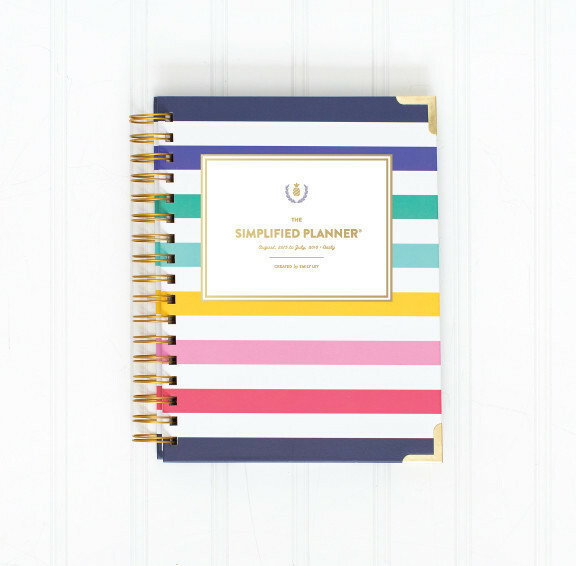 I now want one in every color! It was such a fun event to attend, with mini champagne bottles when you walk in the store... which always makes shopping more fun! 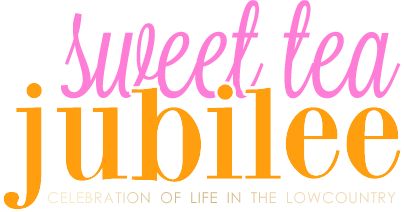 ;) It was great to see some sweet Charleston bloggers at the event too! 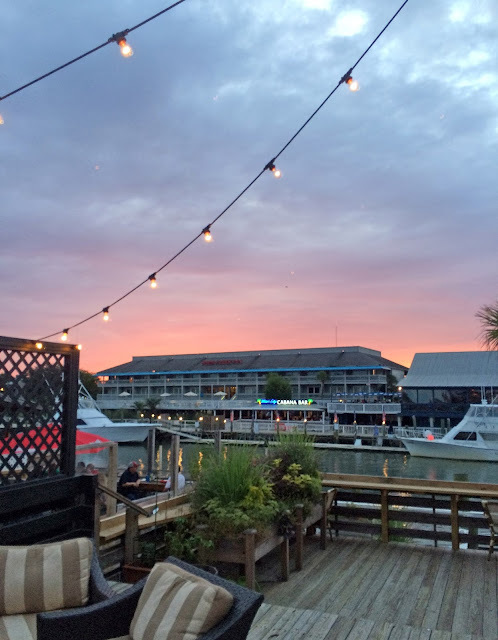 We enjoyed dinner afterwards at Tavern and Table on the always gorgeous Shem Creek. It was so great to have a night back in Charleston to shop! Friday night Robbie and I went out to dinner and was so excited to wear my new Nordstrom Rack purchase! I've been all about jumpsuits lately (as you can see- I wore one last week to the opening too!) 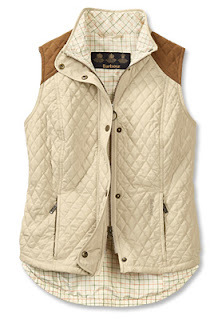 because I love how they can easily transition from summer to fall and make a fun statement. This fun v-neck jumpsuit was perfect for a night out, and I actually loved the light purple color though I'm not normally a purple girl. Unfortunately it's already sold out online, but below you can find some of other favorite jumpsuits from Nordstrom Rack! These shoes were fun to style with it and were so comfortable considering I hardly ever wear heels. I love that they're kind of a hybrid of a sandal and bootie- again perfect for summer to fall transitioning! Shop my other Nordstrom Rack picks below! 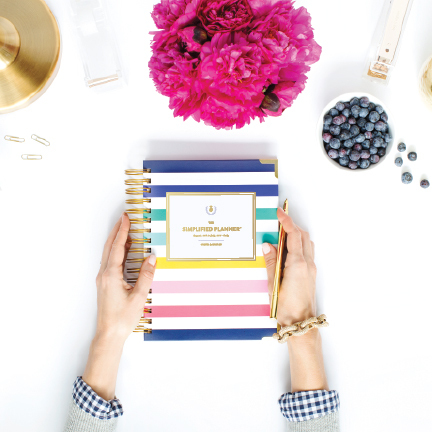 Thank you Nordstrom Rack for sponsoring this post! We've almost made it to the weekend! 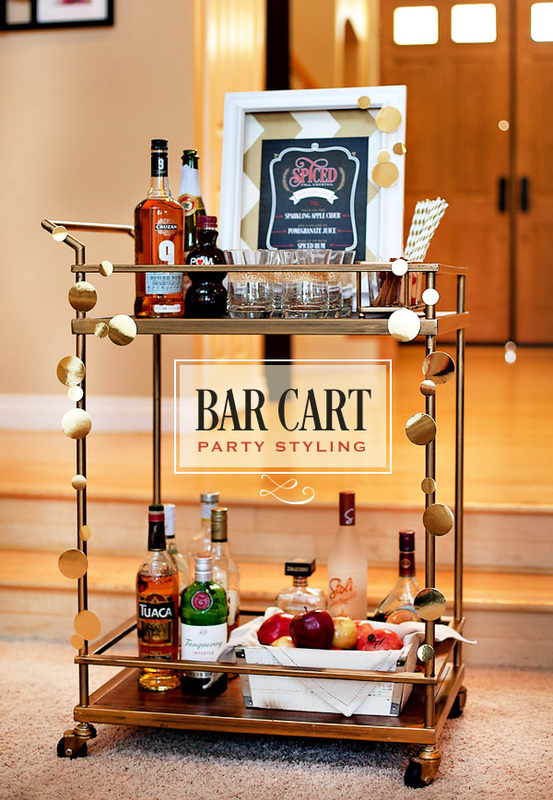 Last Friday, I shared some bar cart inspiration for putting our bar cart together. I shared this photo the other night of the pretty pink lillies that were blooming on top and wanted to share the rest of the bar cart photos today to celebrate the arrival of the holiday weekend!